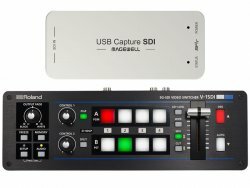 Roland V-1200HDR Control Surface for the V-1200HD Video Switcher. 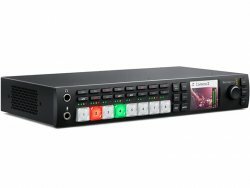 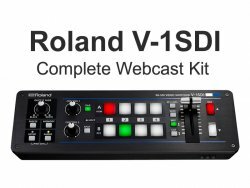 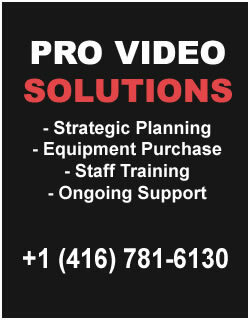 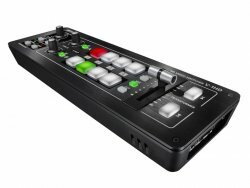 Roland V-1200HD multi-format video switcher for professional live event production. 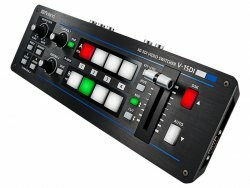 Roland V-1200HD Switcher and V-1200HDR Panel Bundle.